Lessons From Double Fine Adventure - "Making Games Is Really Really Hard"
Earlier last week, Double Fine’s Psychonauts 2 hit its crowdfunding goal of $3.3 million on Fig. Fig is a relatively new crowdfunding platform, similar to Kickstarter, and it is created specifically for game studios to raise development funds through reward and investment based crowdfunding. 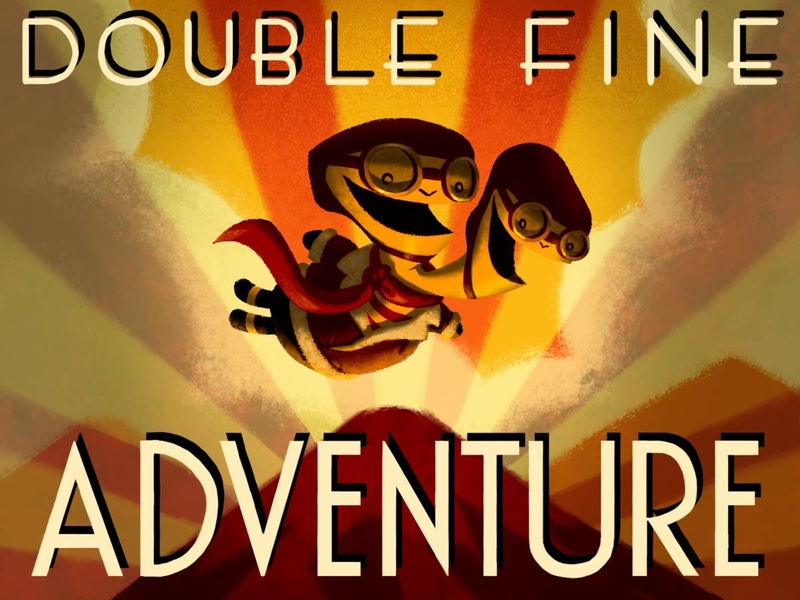 Prior to launching its crowdfunding campaign on Fig, Double Fine’s first crowdfunding endeavour — Double Fine Adventure — was actually launched not on Fig, but on the more familiar Kickstarter platform. 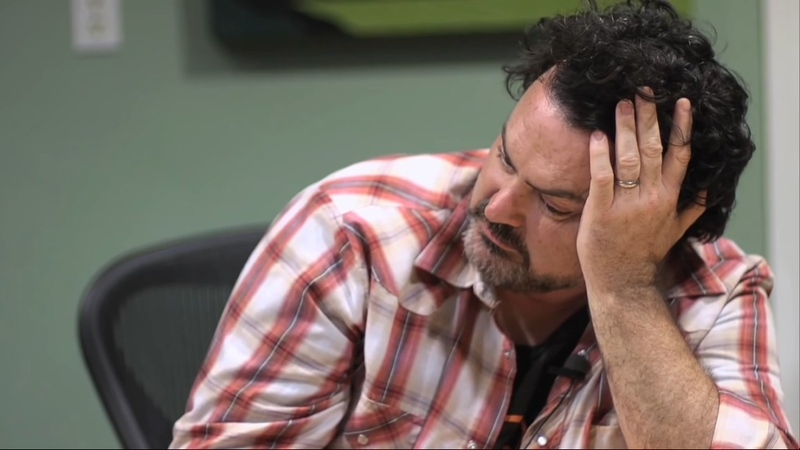 Double Fine Adventure was a Kickstarter for adventure game Broken Age and an accompanying documentary series by 2 Player Productions detailing the process behind the scenes, from creation to final shipping. While you can buy the deluxe version of the documentary series, which includes a ton of bonus content, the entire series is also available for free on Youtube. Double Fine Adventure is incredibly in-depth and insightful, and it covers a broad range of topics — from abstract stuff like how artists get inspiration to the nitty-gritty like keeping finances afloat. You don’t have to be a gamer to enjoy the human stories behind Double Fine Adventure. Here are some of the things we can learn. 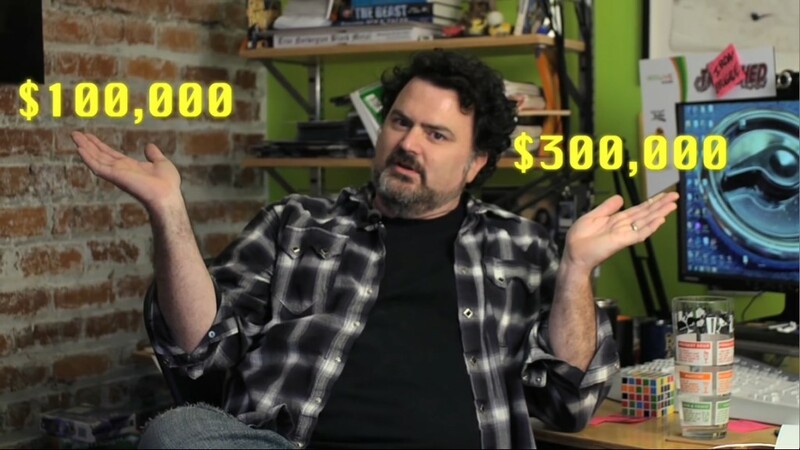 When the Kickstarter campaign of Double Fine Adventure was launched, Double Fine was asking for only $400,000 (out of which $300,000 was dedicated to producing the game and $100,000 to film it). What they received in the end was a grand total of $3,336,371, almost ten times what they initially set out to raise. As the game grew, Double Fine was struggling to pay their contract artists, and even struggling to finish the game. They even had to split Broken Age into two parts so that they could get some money back from the first half of the game. In episode 5 of the documentary, we see the struggles of impending deadlines starting to surface as project lead and founder of Double Fine Tim Schafer doesn’t quite have all his ideas and concepts together yet, and the artists are left with a very short amount of time to complete their work. 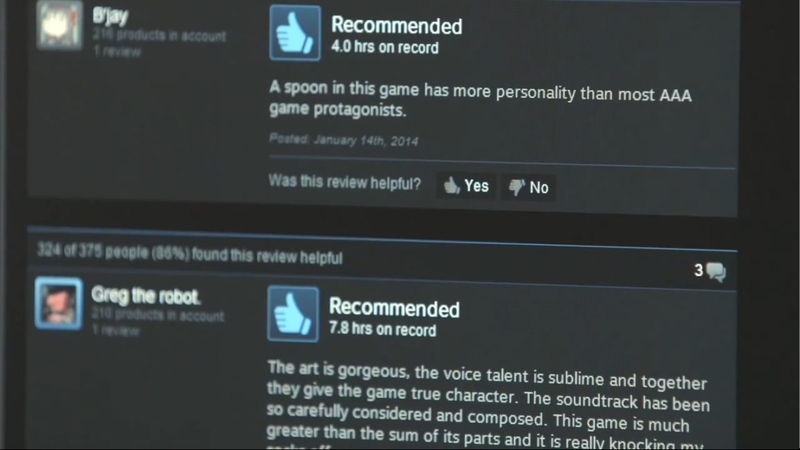 Receiving feedback on the game is a very natural part of the process. Whether it’s from people you know, your own team, or even the public. Constructive criticism gives you a chance to turn things around so that what you’re putting out can be even better. Of course, the Double Fine team learns from their mistakes and are addressing problems that they had with making Broken Age in Psychonauts 2. Double Fine Adventure is an excellent series and I highly recommend it to anyone who is interested in the way video games are made. 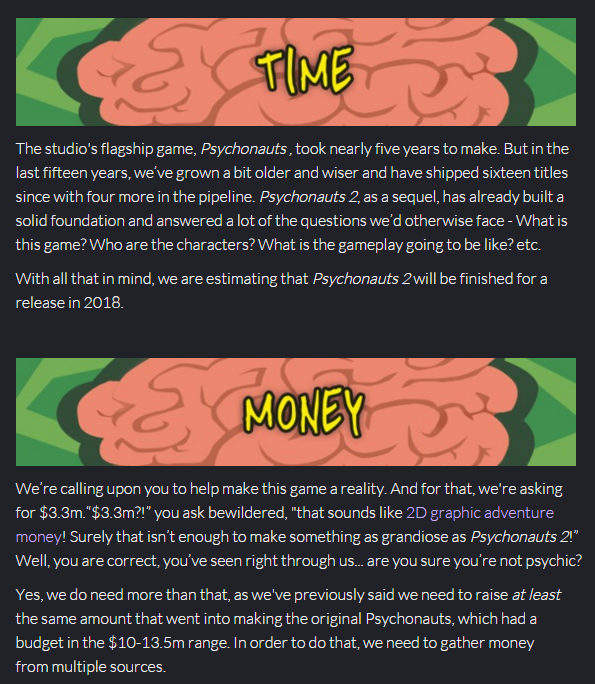 The crowdfunding campaign to Psychonauts 2 ended on January 13 and there will be another behind-the-scenes documentary spinning out of this. And I can’t wait for it.